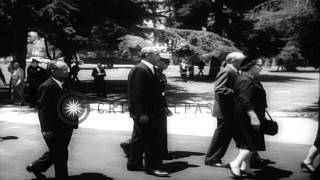 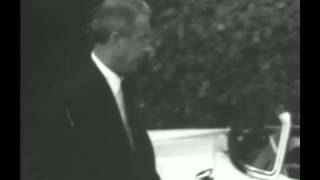 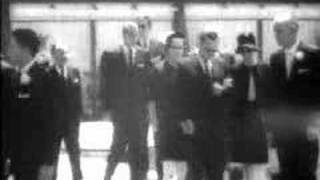 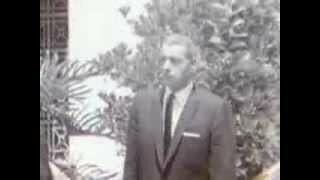 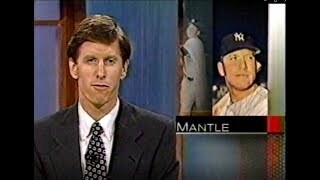 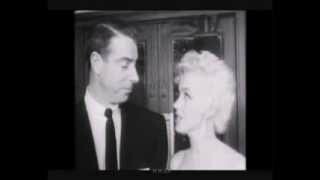 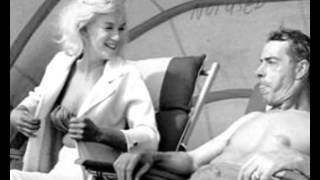 A rare Marilyn 1960 interview in which she is talking about Joe Dimaggio along with footage of a rarer view of Marilyn and Joe in Japan Feb 1954. 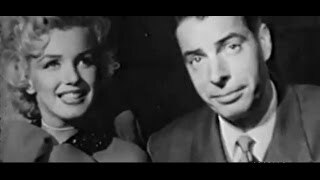 Rare Marilyn 1960 interview with photos of Marilyn and Joe at Club El Morocco in New York City Sept 9th 1954 and other footage. 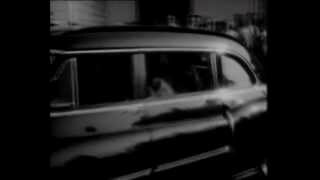 Song: Joss Stone-Sleep Like A Child.